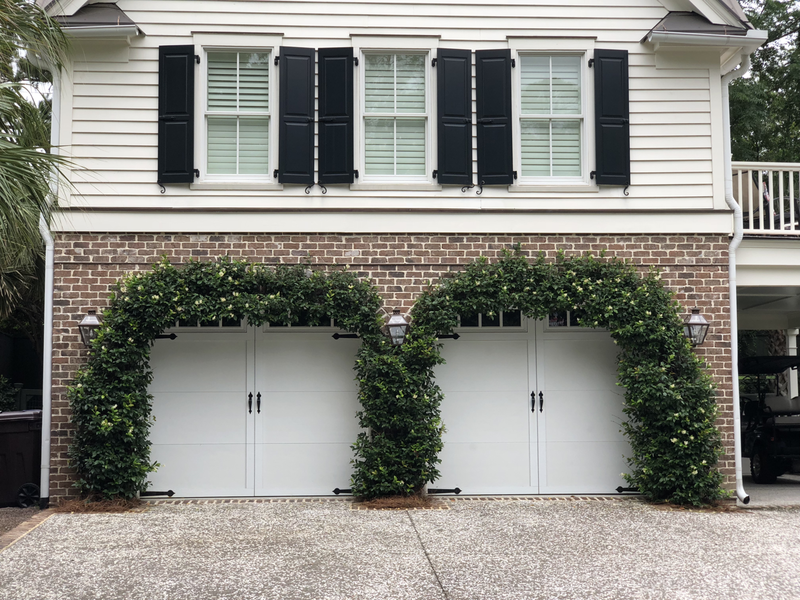 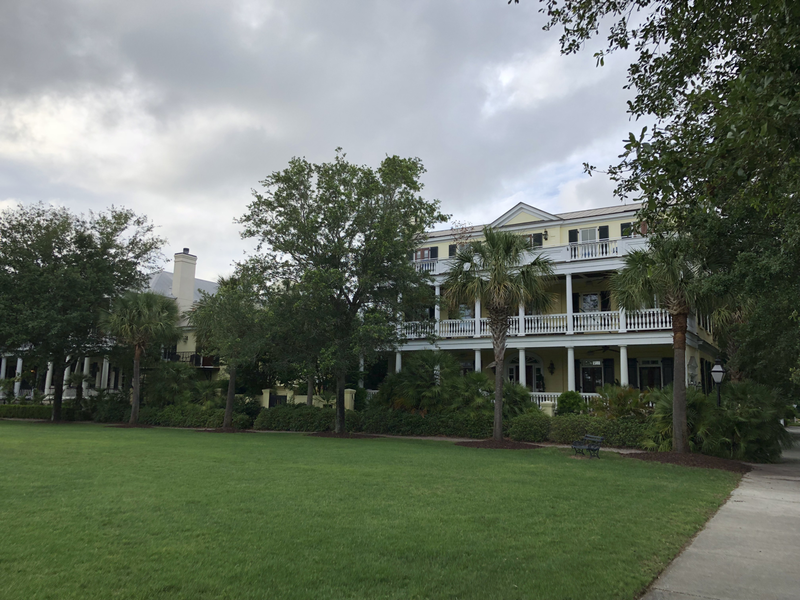 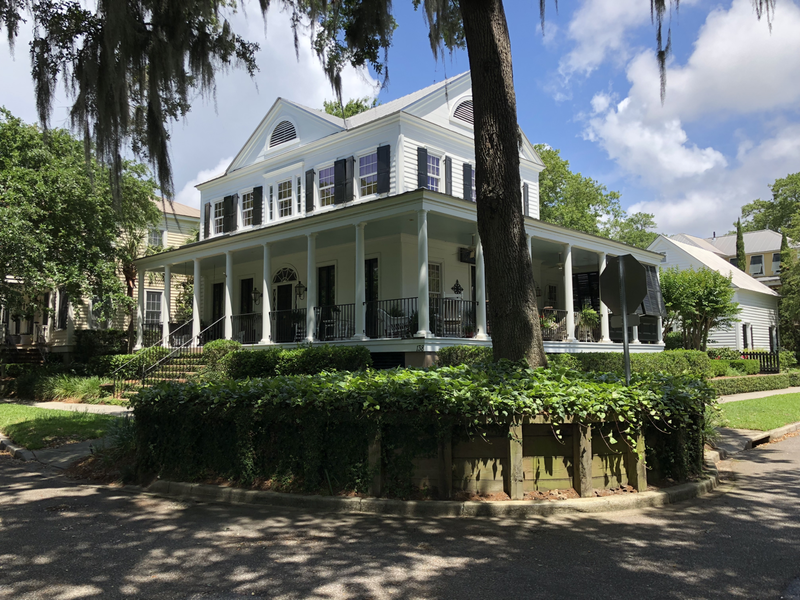 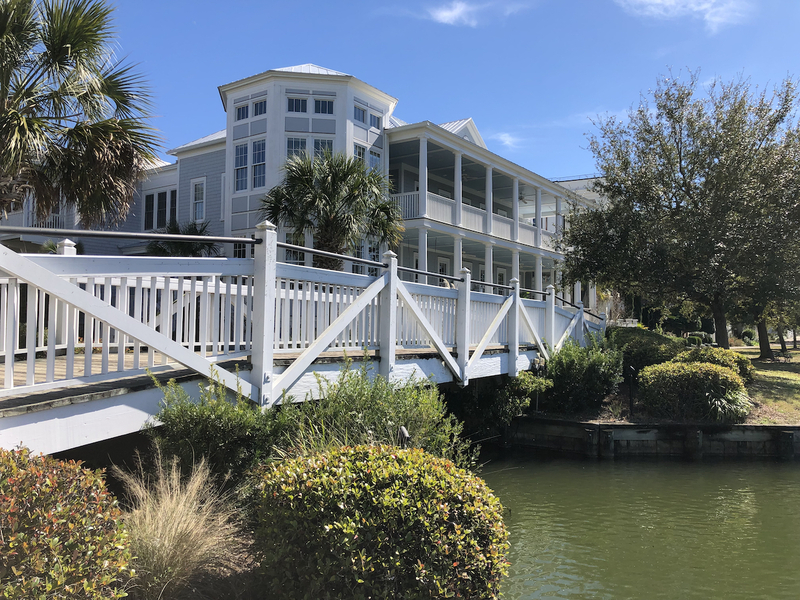 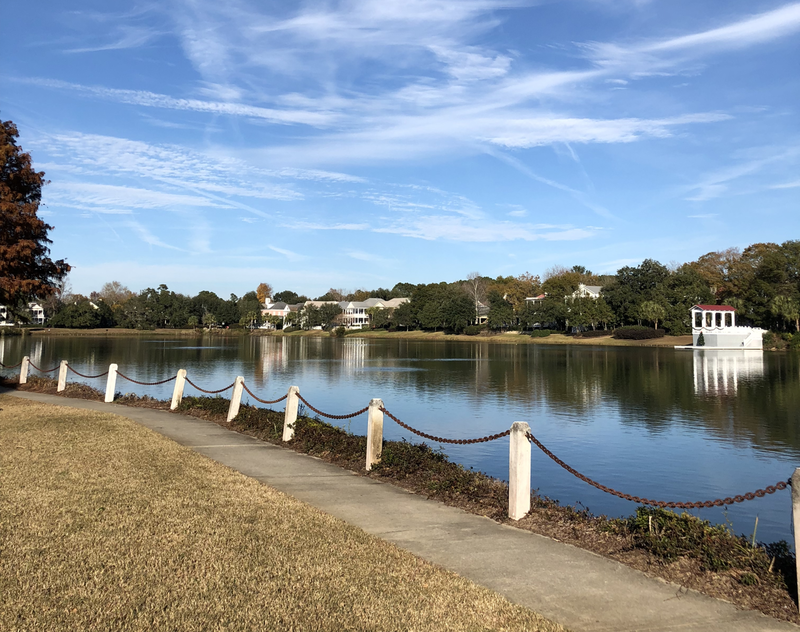 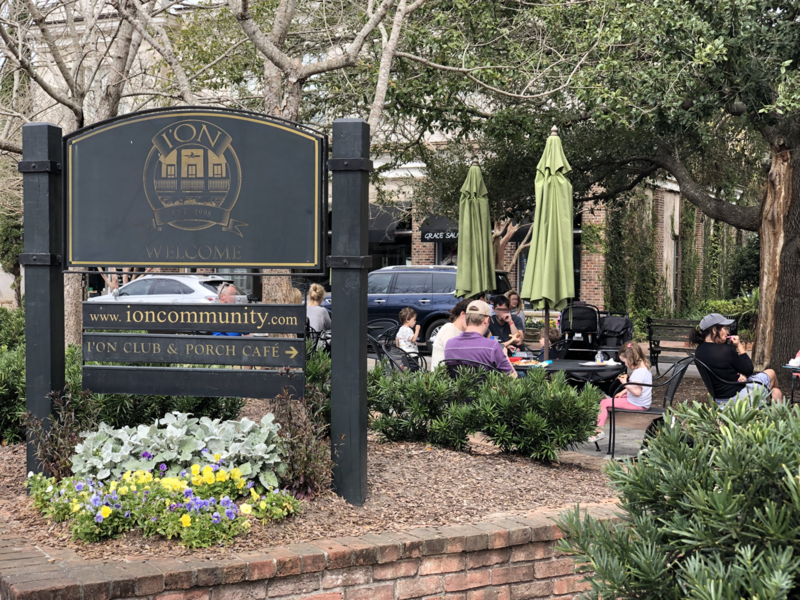 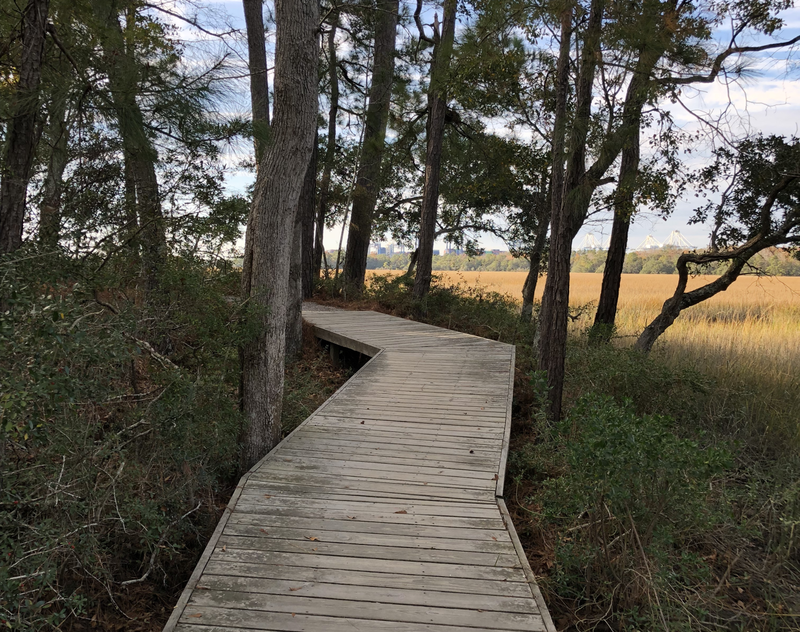 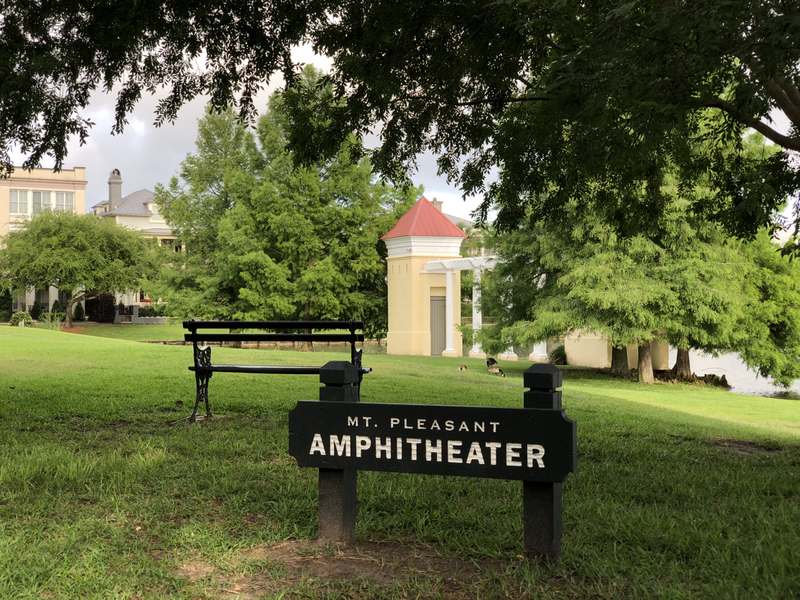 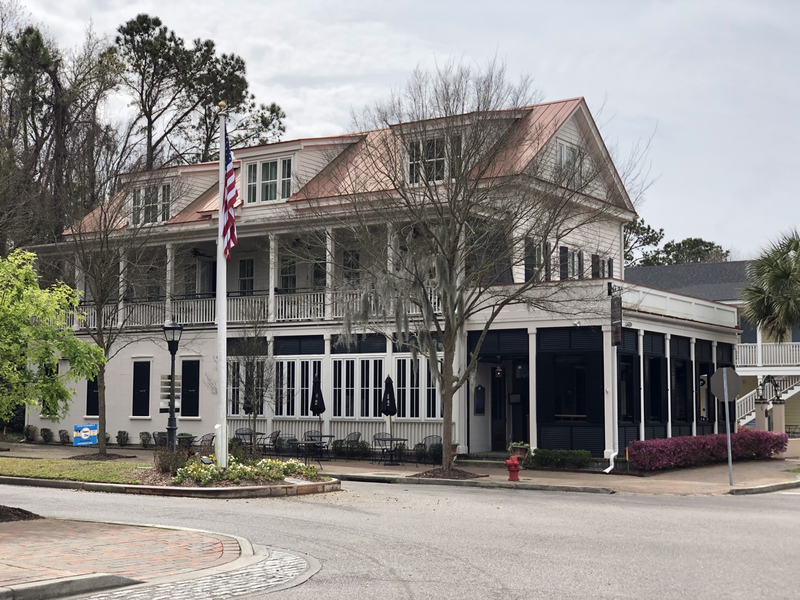 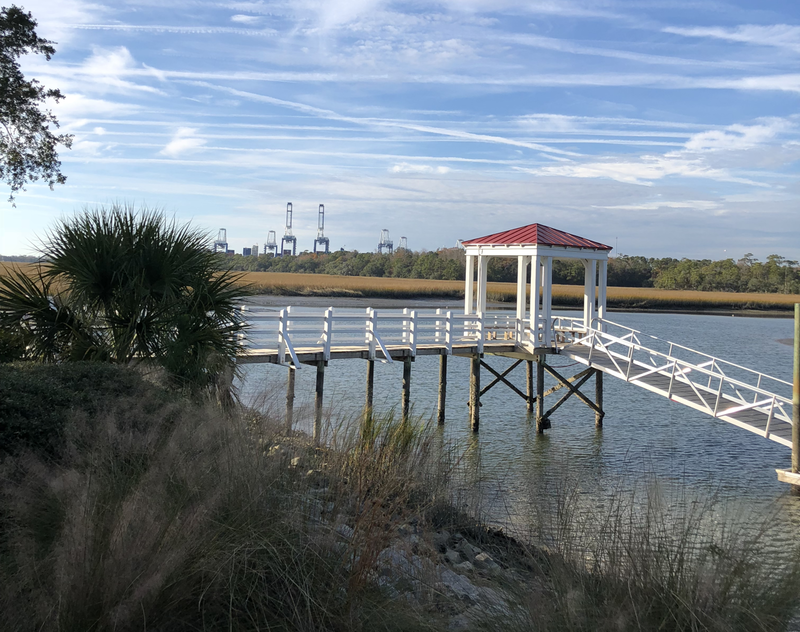 The neighborhood of I’On is within the town of Mount Pleasant, South Carolina, just minutes from historic downtown Charleston, beaches and shopping. 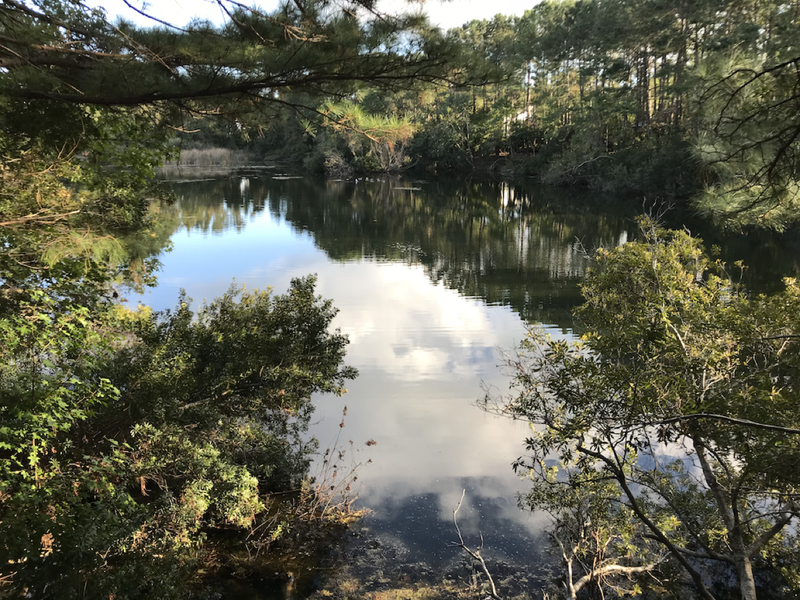 Yet, when you are within I’On, you are in a world apart. 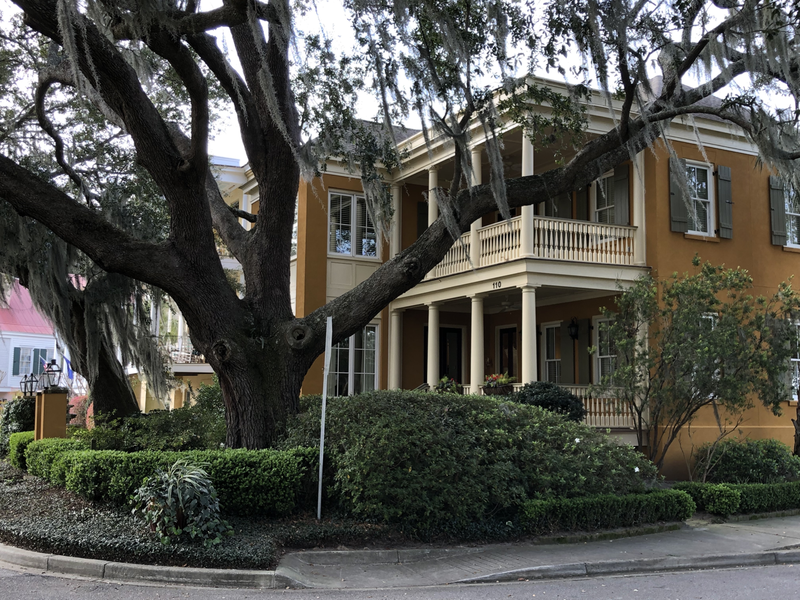 I’On’s stately architecture exudes southern tradition at its best. 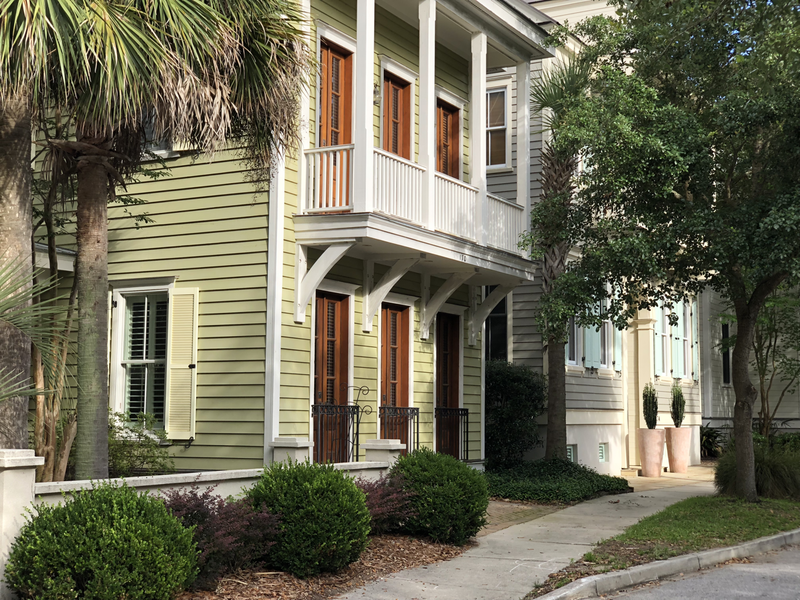 The low country vernacular gently wraps residents into a neighborhood apart from the usual suburban sprawl. 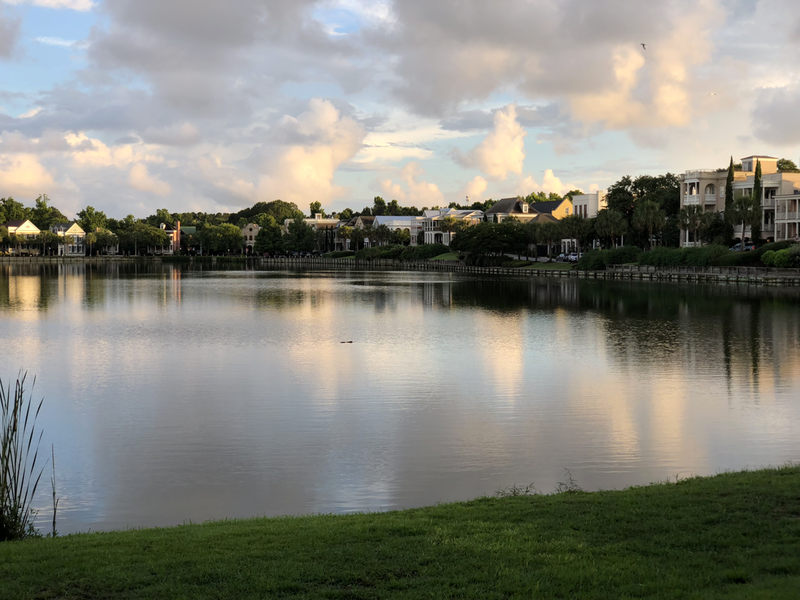 It’s a place where children bike, pets frolic and friendships are forged and nurtured. 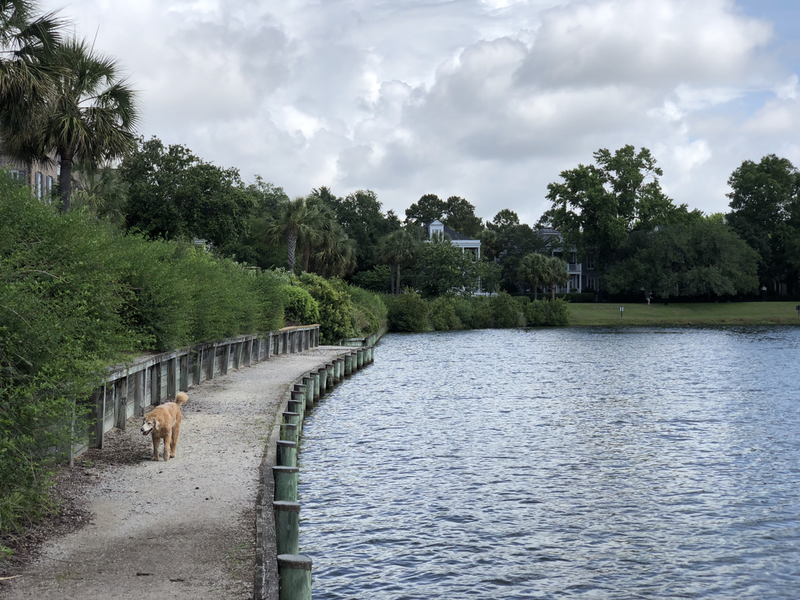 Parks, lakes, canals, trails and playgrounds in I’On are not just an afterthought; they are integrated seamlessly. 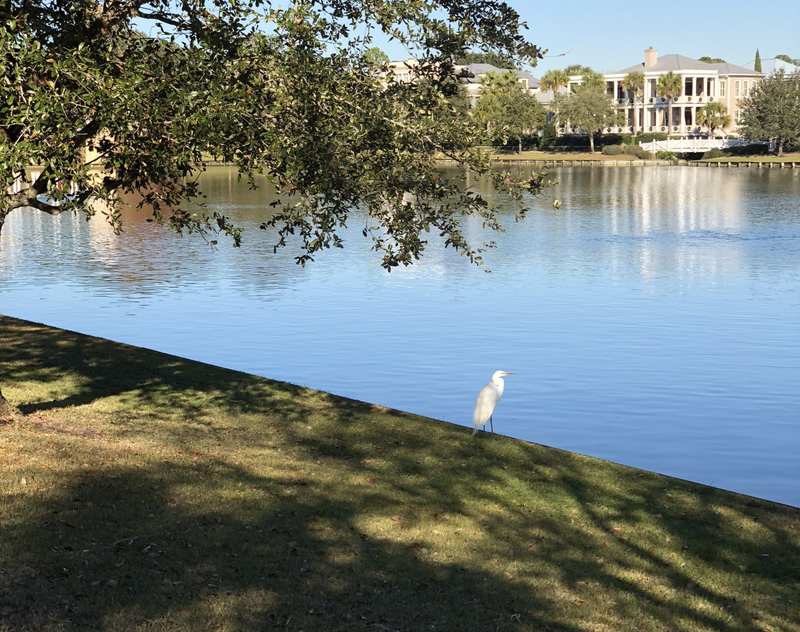 Often less than a two minute walk to a beautiful public space from any point, I’On is a most special place to call Home. 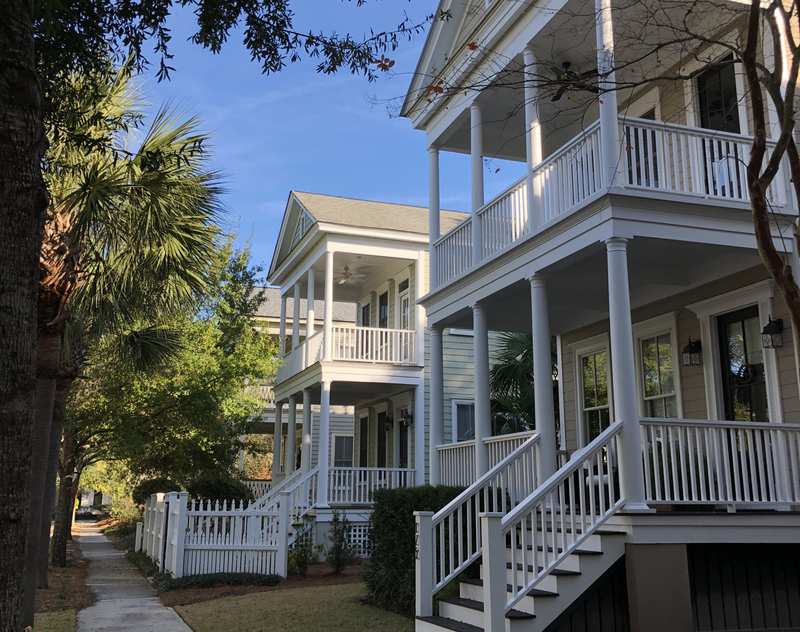 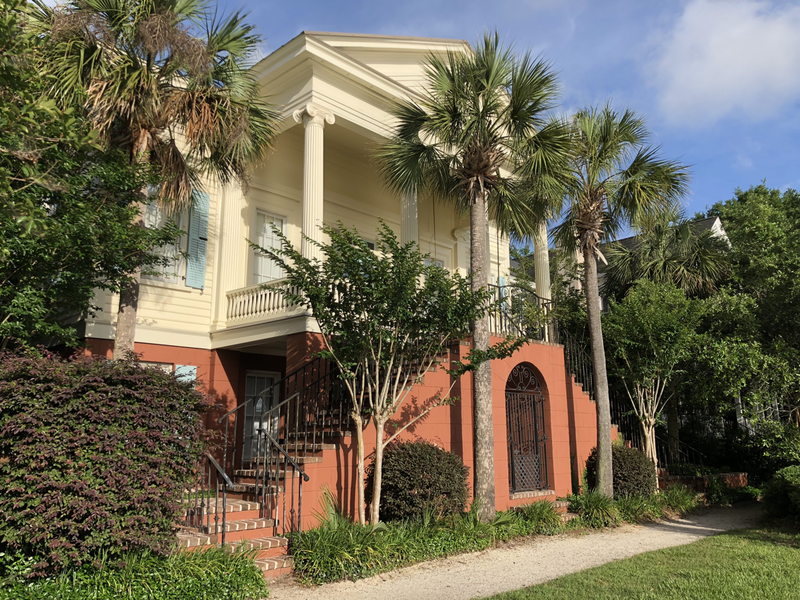 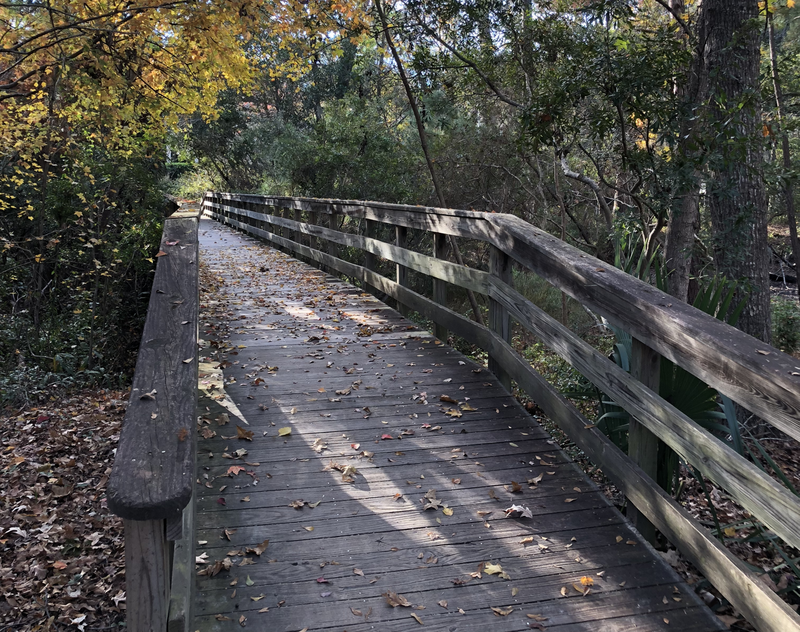 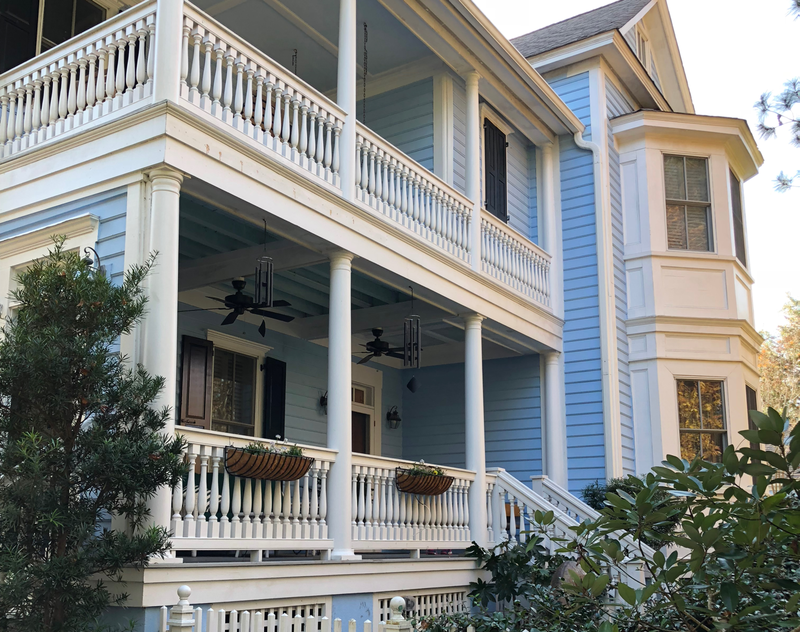 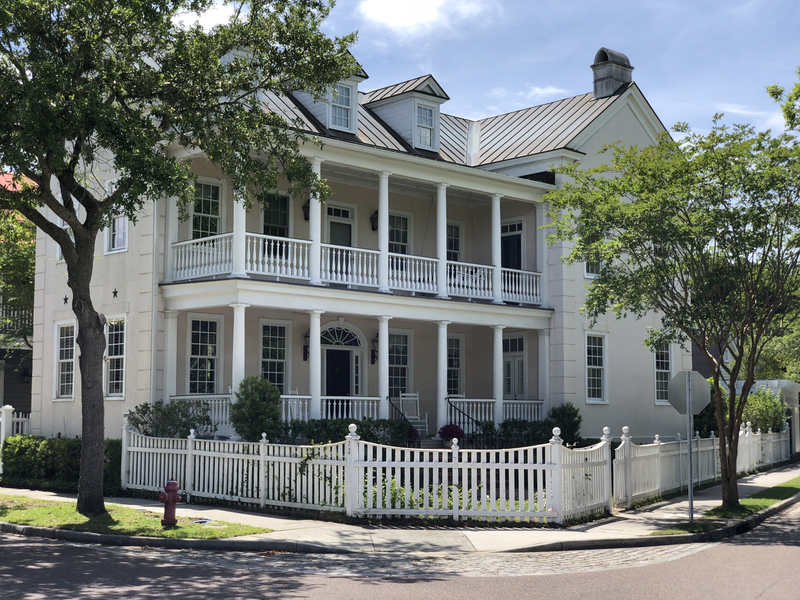 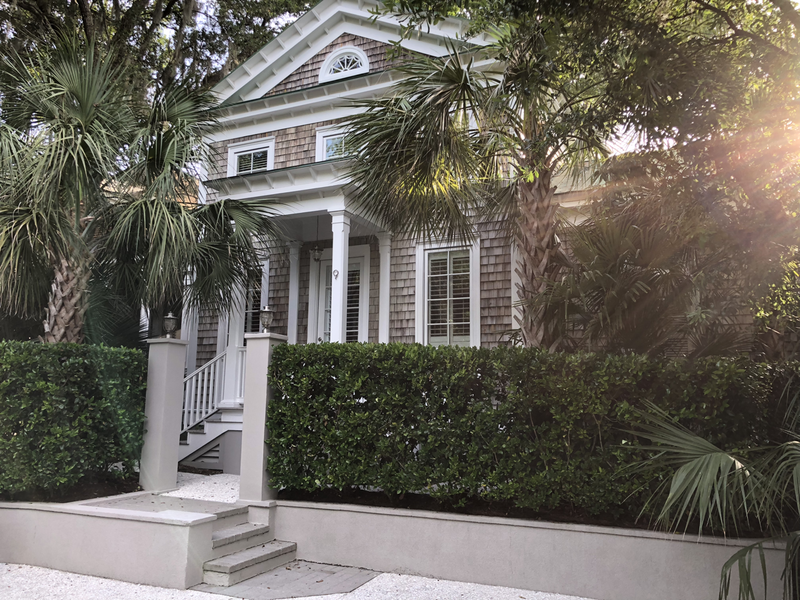 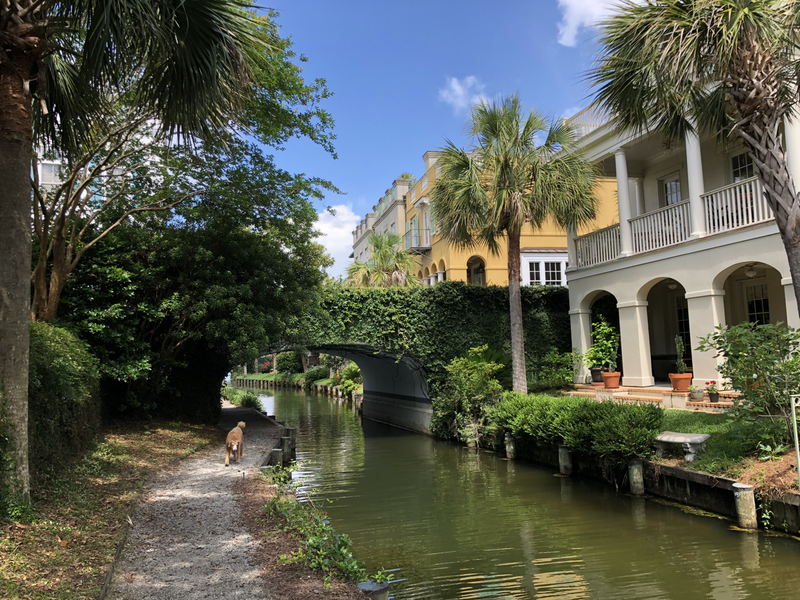 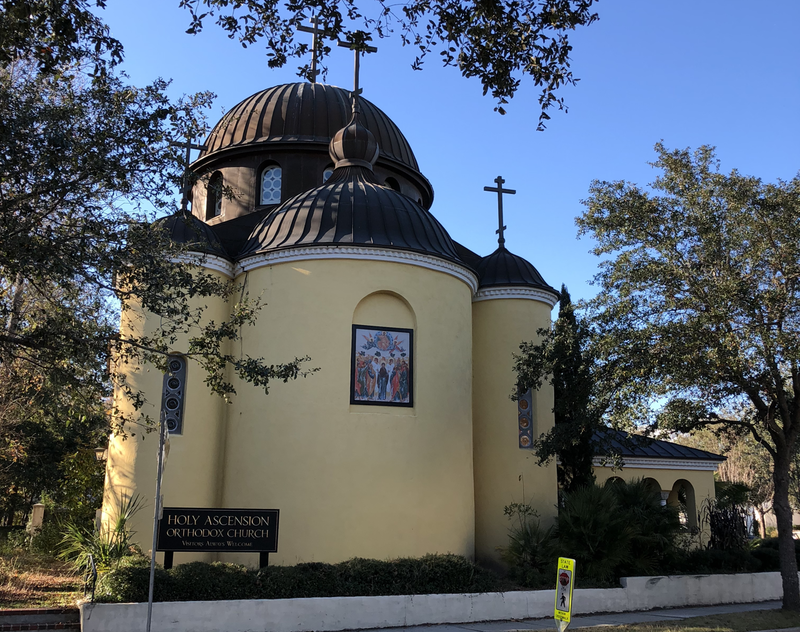 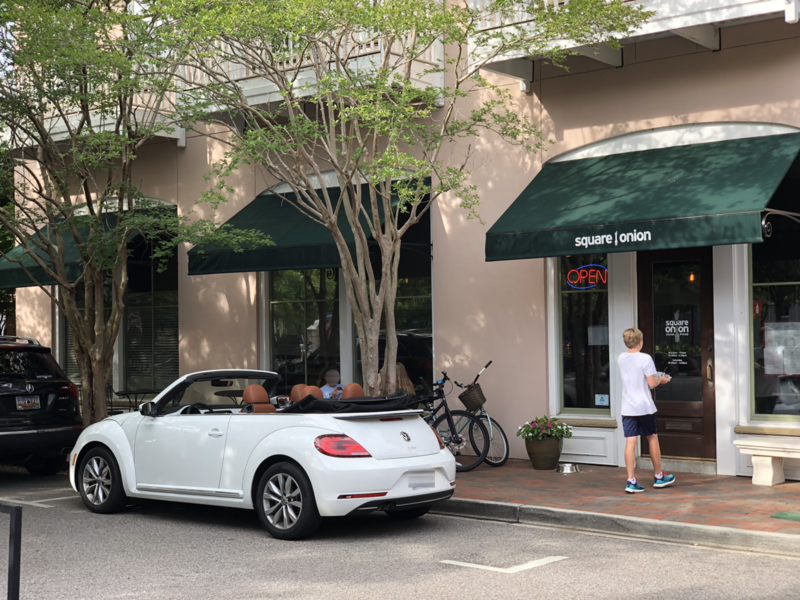 A safe, family-friendly, 20 year old neighborhood, I’On is just ten minutes from downtown Charleston, fifteen minutes from the beach, and right in the middle of bustling Mount Pleasant, with its many restaurants and shopping within easy walking distance or a short drive away. 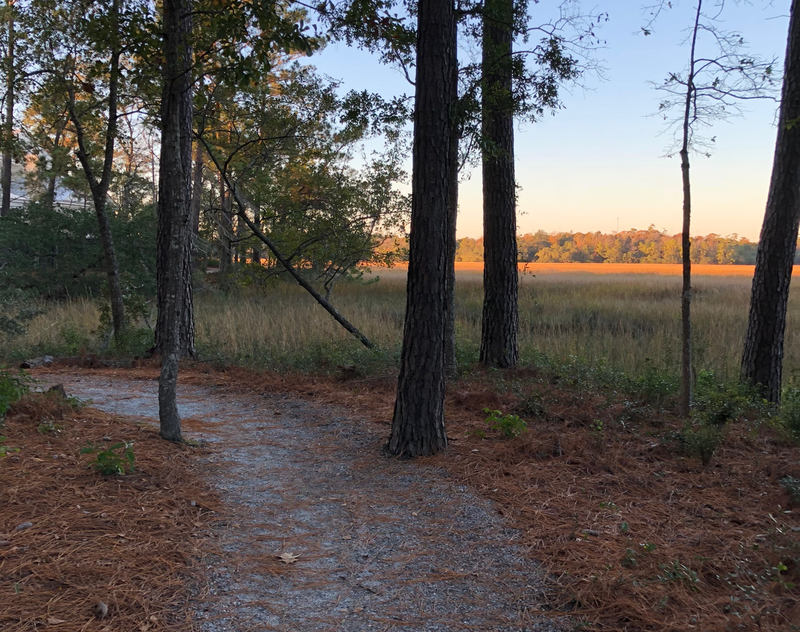 Trails around the lakes are public so that everyone can enjoy a run in a delightful setting. 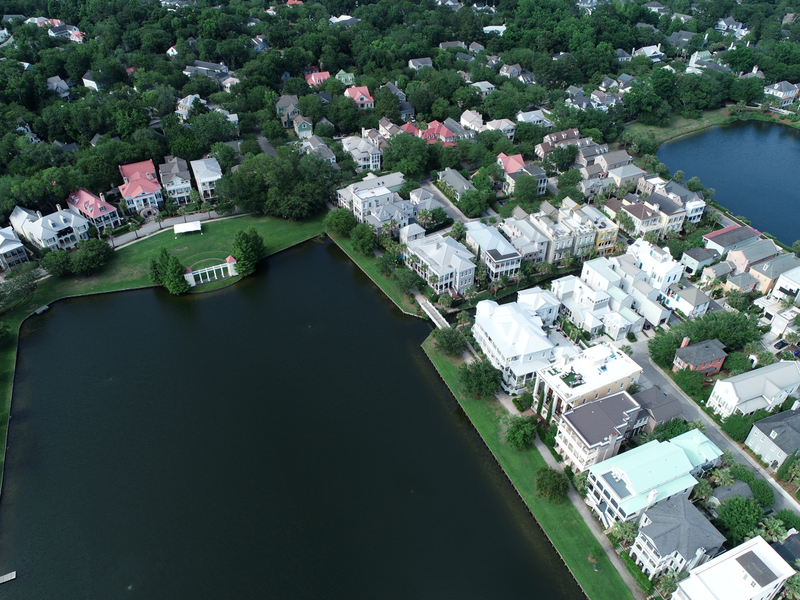 Elegant homes around the lakes are built close so that the view could be confused with a fine work of art. 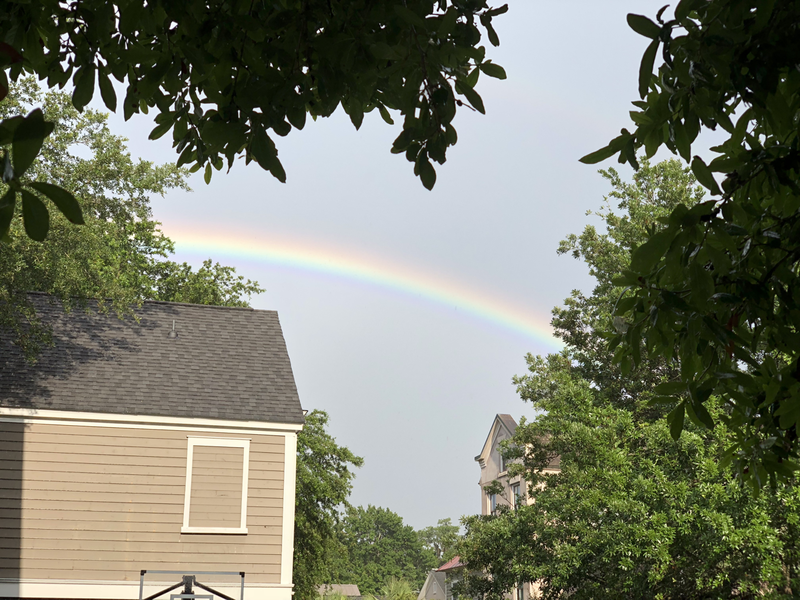 In fact, they are just that! 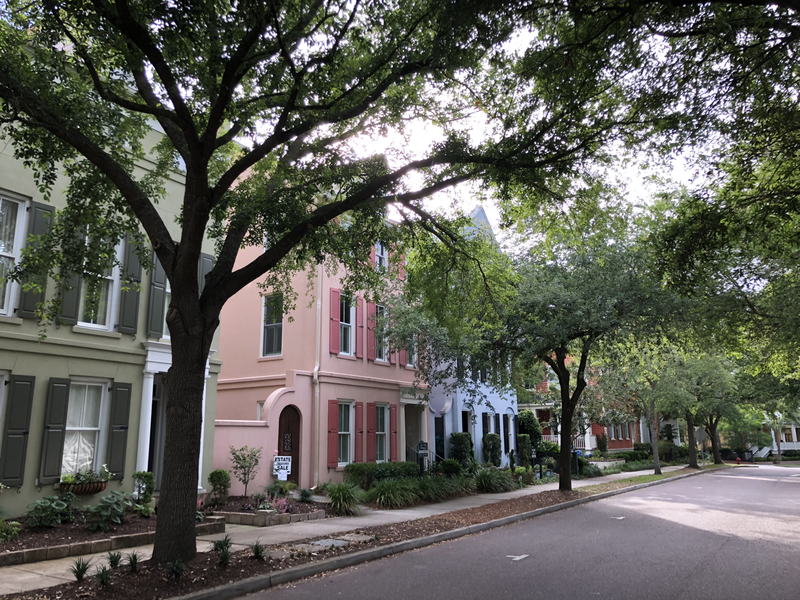 Roads in I’On feature sharp bends called “deflections” and trees are close to the curb, which encourage motorists to follow the 20 MPH speed limit, giving children the ability to ride a bike or recover a ball from the street, safely.